Mall-goers at SM Mall of Asia recently had the rare opportunity to get a glimpse of Turkish culture with traditional music and dance performances by the State Folk Dance Ensemble at the MOA Central Atrium. Turkish musicians perform at the SM Mall of Asia. 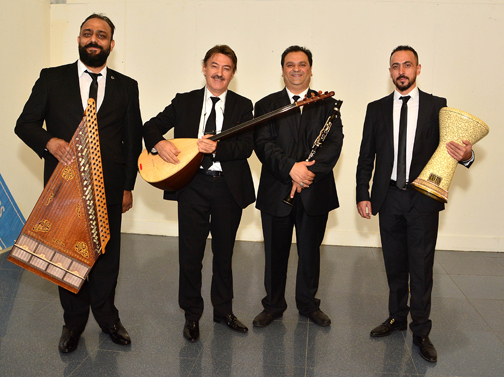 Murat Omurtağ, Kanun player; Ali Başbuğ, Kemençe player; Salim Kabaci, clarinet player; Ramazan Konak, Ritim player. A partnership between the Turkish Embassy in Manila and SM Mall of Asia, the event showcased Turkey’s rich culture just in time for its National Day. Dancers Ismail Eraslan and Didem Roduplu perform traditional Turkish dance. Turkish National Day, or Cumhuriyet Bayramı, is an annual celebration of the anniversary of the proclamation of the Turkish Republic by Mustafa Kemal Atatürk in 1923. It was also on this day that Ankara was declared as the nation’s capital. During the event, musicians played songs on the clarinet and traditional Turkish instruments such as the Kanun, Kemençe, and Ritim. 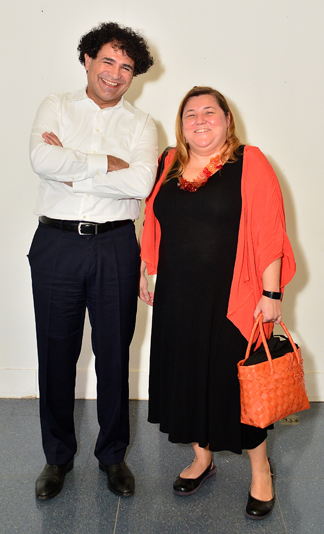 Second secretary Ali Erbas and counsellor Melek Dilşen Seymenoğlu of the Turkish Embassy in Manila. Dancers clad in colorful outfits performed the Aegean Zeybek (which shows bravery, heroism, and self-confidence), the Trabzon (which resembles the flopping of a fish out of water), and Silifke (which is danced to the rhythm of wooden spoons in the performers’ hands). Counsellor Melek Dilşen Seymenoğlu and second secretary Ali Erbas graced the event.